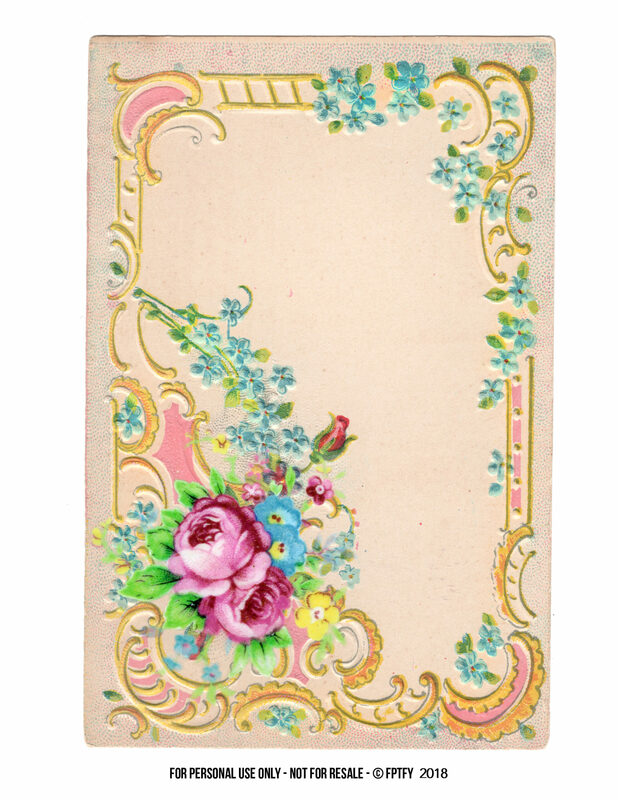 If you’ve been with me since I first started FPTFY.. you know that my love for vintage ephemera started it all and still makes my heart skip a beat whenever I lay eyes on gorgeous cottage roses and stained paper! Tea Time in a Gorgeous English Garden?! They come in different sizes for you to choose! Because he knows the road on which I travel, when he had tested me, I’ll come out like gold. My feet stay where his footsteps lead; I kept on his pathway and haven’t turned aside. So glad you love them Ronny :) xoxo!! No, Im sorry… I don’t have any Gibson Girls type freebies… Have you checked The Graphics Fairy?? Keren you are so generous and talented, I so love these cards. I seem to really always be drawn to old fashioned kinds of things and these sure are that, in my mind anyway. Is that my age talking,lol? Am 77 now, where did those years go? Hope all is very well with you and yours. Have great week and thank you..
You’re the Sweetest JaneEllen!!! SO young at heart!!! Sending you giant hugs!!! 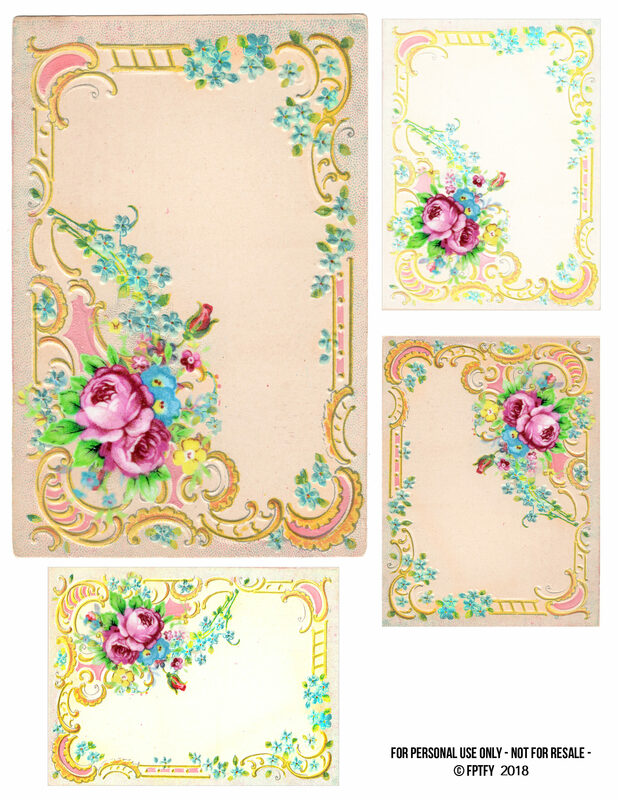 These lovely cards do remind me of tea time in an English Garden! Thanks too, for today’s scripture. You are so welcome Bev :) Giant Hugs!!!! XOXOXOX!!! THank you my dear!!! Wow you just keep amazing me. These are gorgeous. Thrilled you love them Pine!!! Enjoy!! XOXO! Me alegra que te encantan!! :) XOXO! Merci pour ce partage, Très belles cartes.